Tool’s Danny Carey Publishes Book on Vintage Synthesizers – Zero Equals Two! 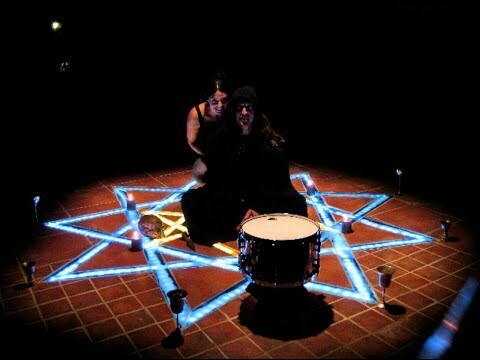 While the band Tool have never publicly, aligned themselves with any Thelemic organization, Thelemic themes and visual motifs are readily discernible in their work. There is also drummer Danny Carey’s impressive collection of rare editions of Crowley to consider. All that being said, Carey has recently published a book regarding his collection of vintage synthesizers. The product description is included below. The new Tool album is not out.